The potential damages that can be recouped by Robert Gladstone of Madison Equities in his libel lawsuit against Town Residential CEO Andrew Heiberger have been capped at $800,000, down from the original $100 million he sought. That’s according to filings made Wednesday by Heiberger’s attorneys, in which they expressly denied the accusations made in Gladstone’s March lawsuit. 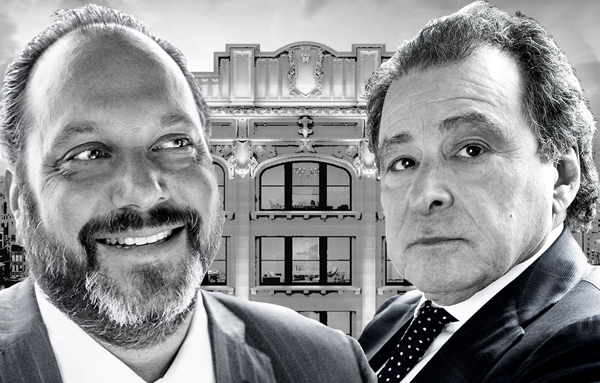 The two had been locked in a legal dispute over Town’s dismissal as the exclusive new development agent for Madison’s condo conversion project at 212 Fifth Avenue. That suit was settled earlier this month and the cap on damages in the libel case may have been part of the settlement. In return, Heiberger agreed to forego any counterclaims or claims against Gladstone, according to a spokesperson for the developer. In a statement Wednesday, Heiberger said the reduction in the potential damages was proof that the claims against him were frivolous.